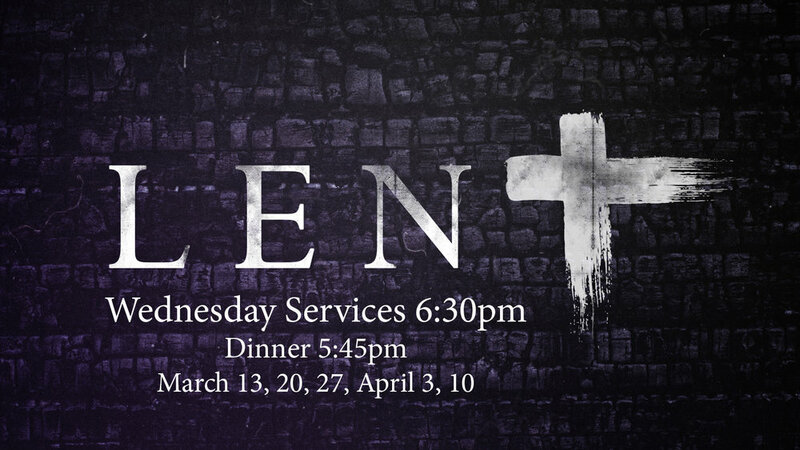 Lord of Grace is offering times for community, worship, and reflection during the season of Lent. 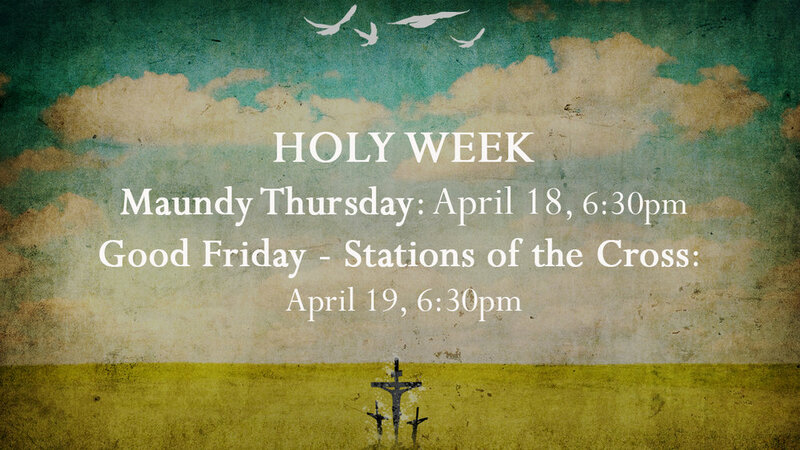 Everyone is welcome to join us for our mid-week worship services and dinners. 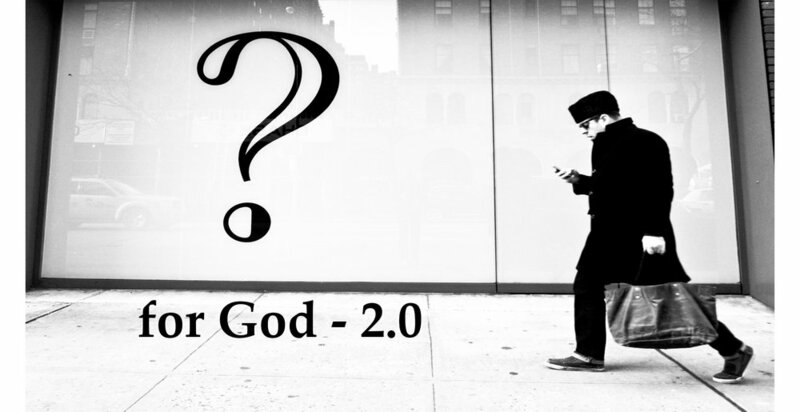 For Lent, the forty days before Easter, this year we will continue our series on “Questions for God”, exploring topics of faith, doubt, struggle, and loss. Why do we find God in darkness? Does God really help those who help themselves? Why aren’t we all promised victory? Traditional worship service with the imposition of ashes. Celebrate Irish music and heritage with Celtic music on March 17 at both the 8:30am and 10:30am services. 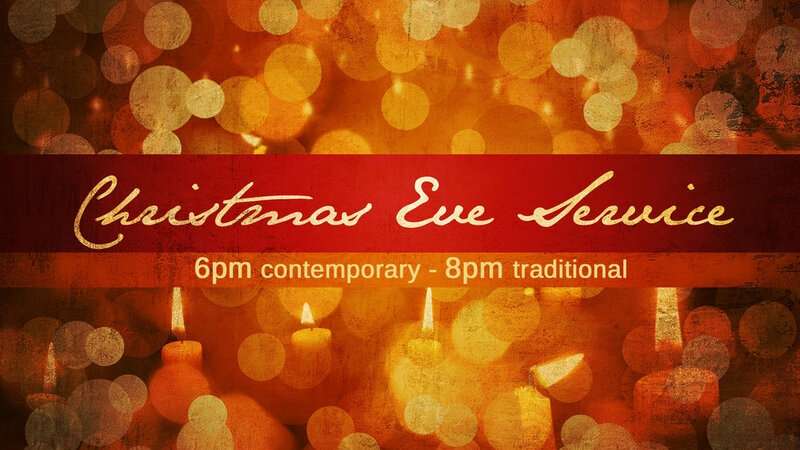 Celebrate the birth of Jesus with us on Christmas Eve, December 24th. 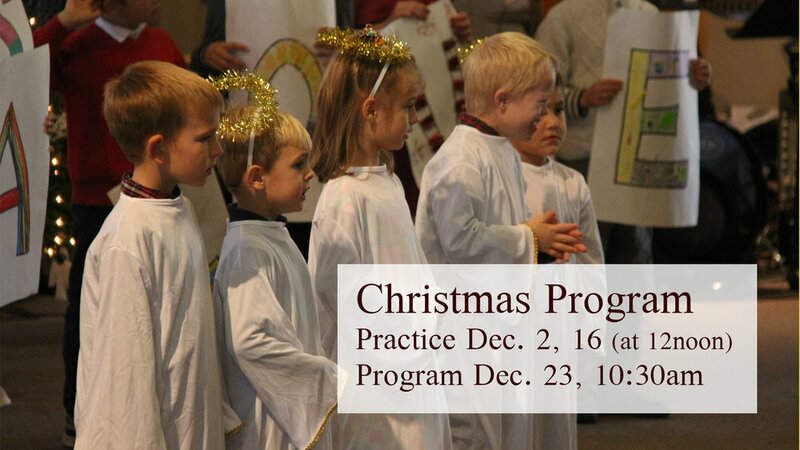 Our annual children’s Christmas program will be during the 10:30am worship service on December 23rd. Practices are Dec. 2 at 12noon, and Dec. 16 at 12noon. Join us for worship on Thanksgiving Eve: November 21, at 6:30pm. A short, traditional service with music and communion. Give thanks to the Lord, for all that he has done for us. And give thanks to Darlene Paul for this awesome Thanksgiving altar display.